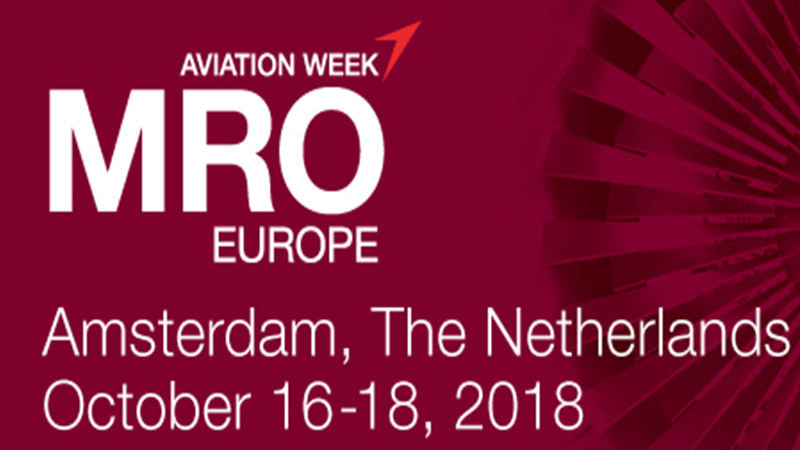 MRO Europe will offer an excellent opportunity for STG Aerospace to demonstrate how it has been pushing the boundaries of lighting technologies and product applications based on its deep understanding of the operational and cost challenges faced by the world’s airlines, OEMs and MROs. The event is being held at the Amsterdam RAI Exhibition and Conference Centre on October 17th and 18th and the STG Aerospace stand, Booth 9073, will feature the full portfolio of its innovative aircraft cabin lighting solutions - including the market-leading, photoluminescent saf-Tglo® emergency floor path marking system and saf-Tsign® informational signage range as well liTeMood®, the LED after-market lighting range for Boeing and Airbus aircraft. To book a meeting with a member of the team click here.